Bubble wrap is one of the funnest creations man has ever invented. Not only does it keep your valuables safe from the nefarious hands of postal workers, but it’s fun as hell to pop between your fingers. 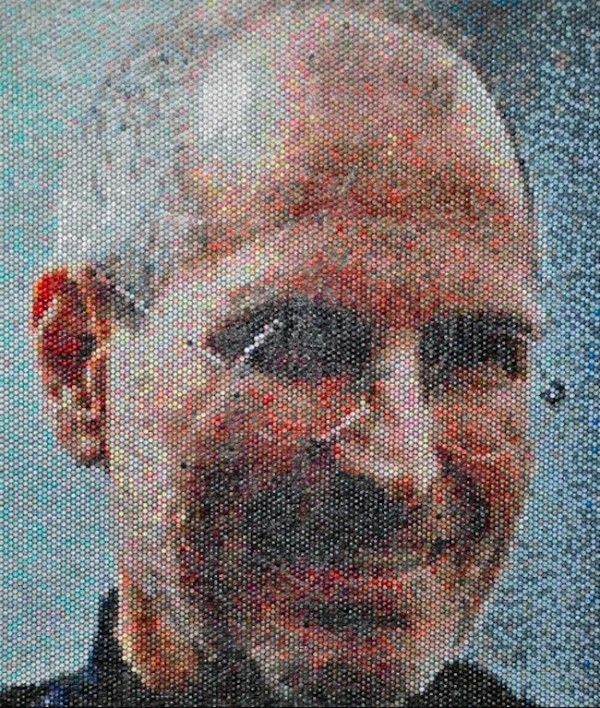 Bradley Hart is obsessed with bubble wrap too, except rather than destroying it like the rest of us, Hart creates incredible portraits by painstakingly injecting paint into each little bubble. The results are pretty amazing. 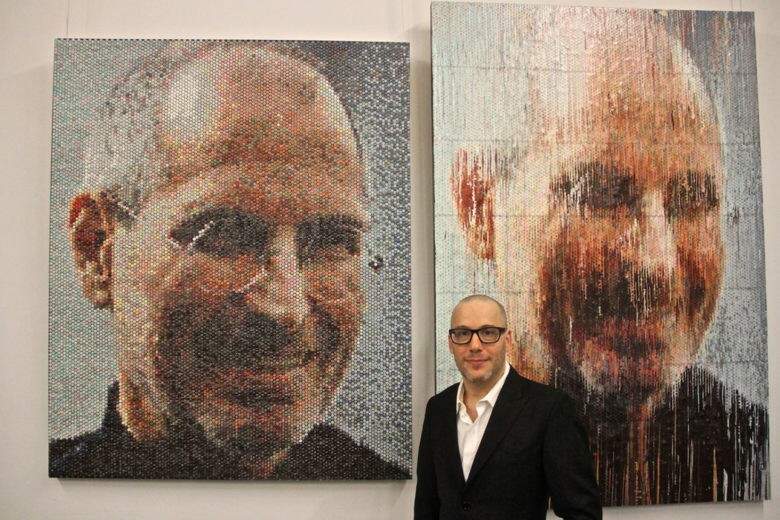 He created the Steve Jobs portrait you see above, but he’s got a lot of other artwork you can browse through over on his personal website too.